Firefighters battle a blaze at the intersection of Duke and Sutton Street om downtown Kingston amid a crowd of curious onlookers. 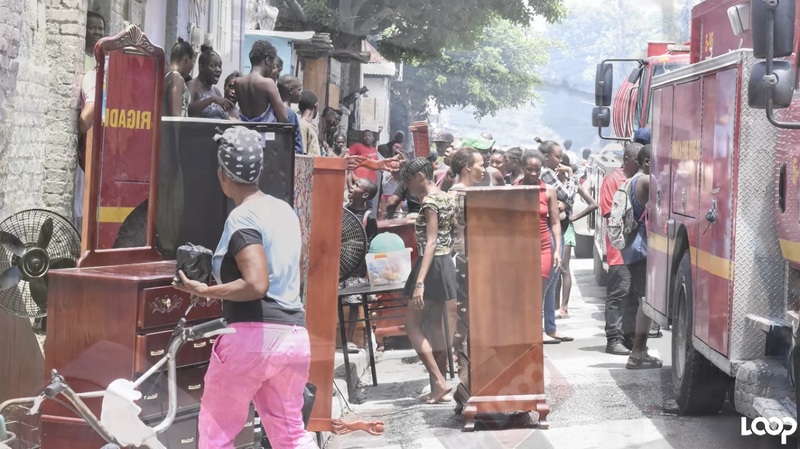 Twenty-one people, including three children, were left homeless as the result of a fire that destroyed their homes at a tenement yard, along with another building, at the intersection of Duke and Sutton streets in downtown Kingston on Thursday. 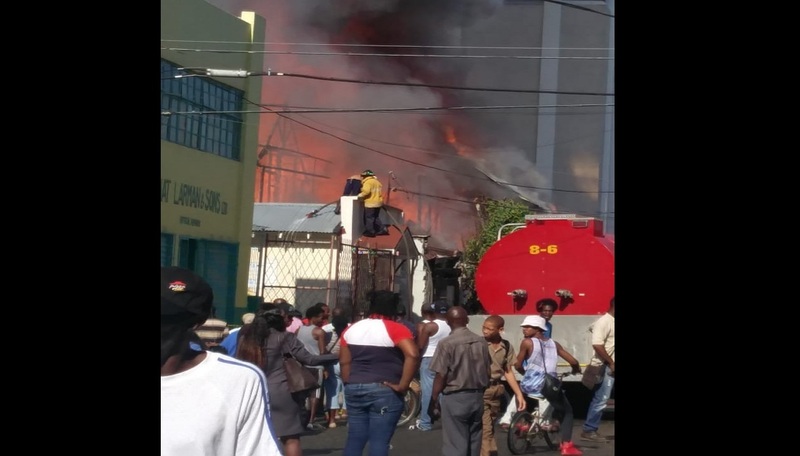 Reports are that about 9am, residents saw smoke coming from a building and alerted the Jamaica Fire Brigade. A total of six units from fire stations across Kingston and St Andrew responded to the distress call. Firefighters told Loop News that they had to battle the fire for more than four hours as they tried to prevent it from spreading to other locations. 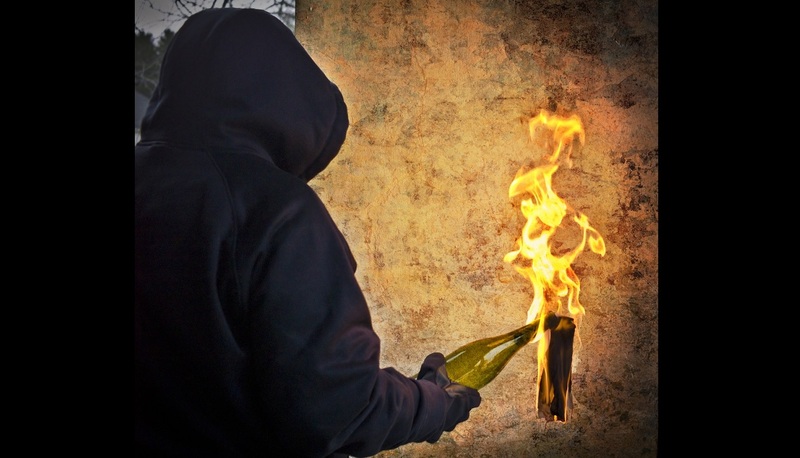 The incident forced the suspension of classes at two nearby schools where students were forced to evacuate as thick plumes of smoke blanketed the learning institutions.